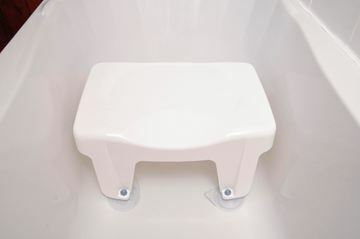 Adapting a bathroom for safety and comfort. 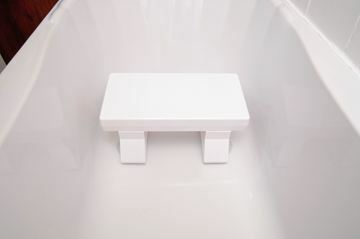 Whilst some find it a relaxing pleasure, using a bathroom can be a challenging task for some people. 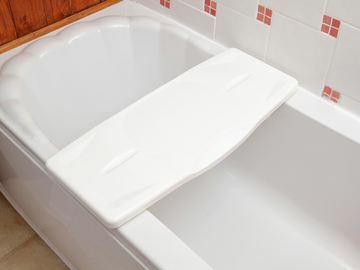 There are several ways you can adapt a bathroom to maintain people's independence and confidence around the home. 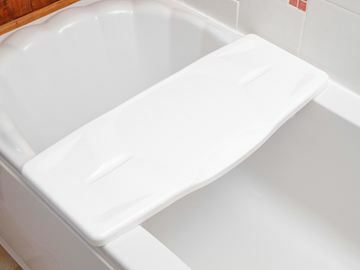 These solutions are both quick to fit and unobtrusive, helping to avoid substantial changes to your bathroom. 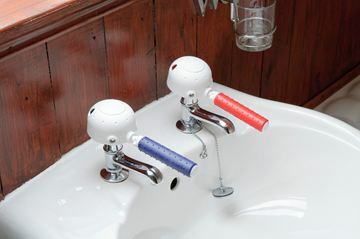 Our range of bathing aids include Tap Turners, to help people who struggle to grip on to use taps. 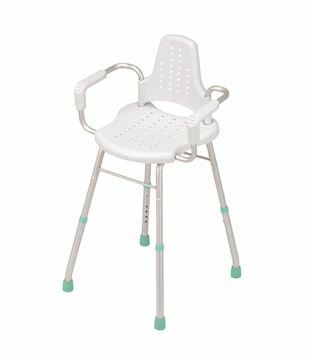 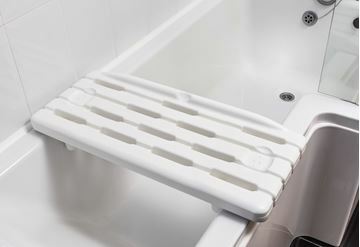 Bath Boards, Shower Stools, Bath Shortener and Bath Seats which allow people to enjoy bathing without the struggle of lifting in and out of the bath or shower. 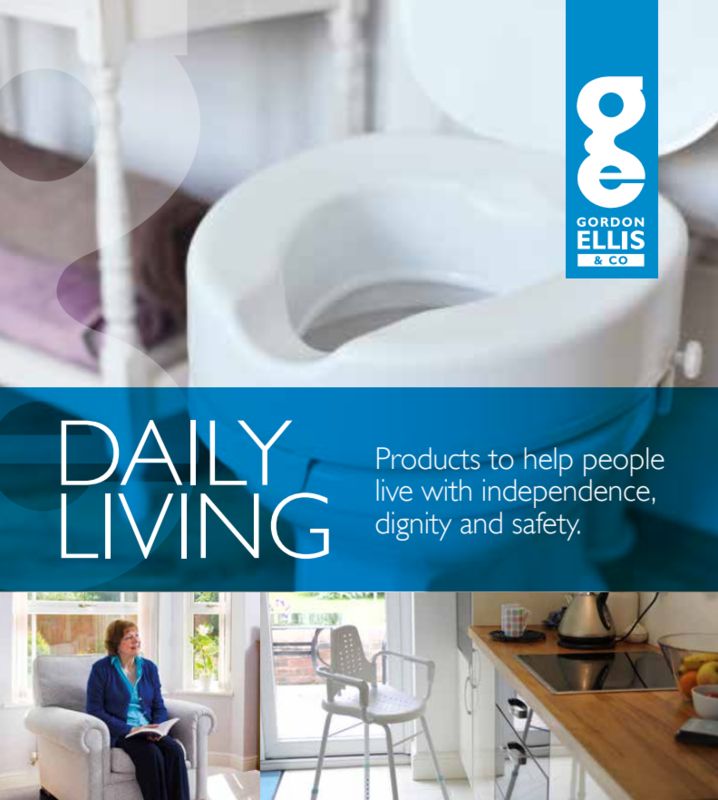 Please contact us if you would like any more information about any of our products.